CleverSpa® replacement water filter cartridges are made from high-grade paper offering optimal filter performance, keeping your CleverSpa® clean and safe from contaminants. They are very easy to install and maintain. CleverSpa® recommend you clean your hot tub filter regularly and change your filter each 168 hours (7 days) of heating & filtering the water. For weekend use only (Fri – Sun) the CleverSpa® filter should be changed every 2 weeks. Compatible with all CleverSpa® Hot Tubs. 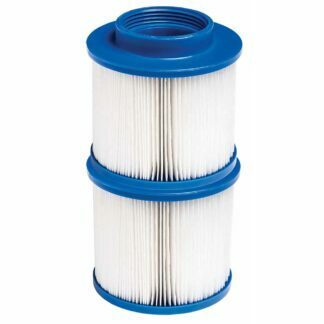 Included in the CleverSpa® Filter pack are 2 Filters. 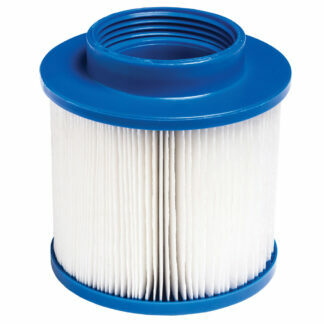 Filter replacement for all CleverSpa models. 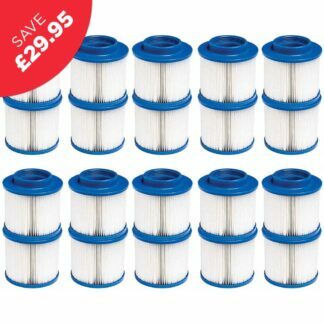 Filter replacement Bundle for all CleverSpa models. SAVE £5.97! 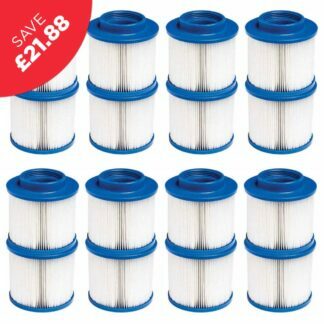 Filter replacement Bundle for all CleverSpa models - Free Shipping. SAVE £21.88! 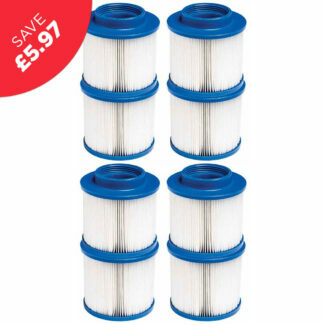 Filter replacement Bundle for all CleverSpa models - Free Shipping. SAVE £29.95! 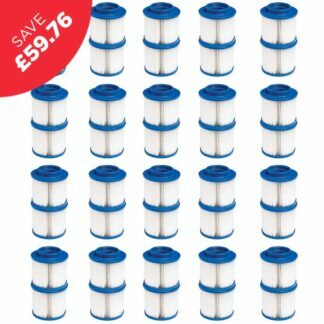 Filter replacement Bundle for all CleverSpa models - Free Shipping. SAVE £59.76!